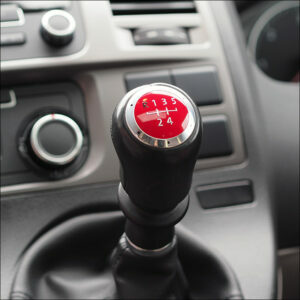 You are purchasing a BRAND NEW Gear Knob to fit Volkswagen Transporters T5, T5.1 and T6 from 2003 to 2017. 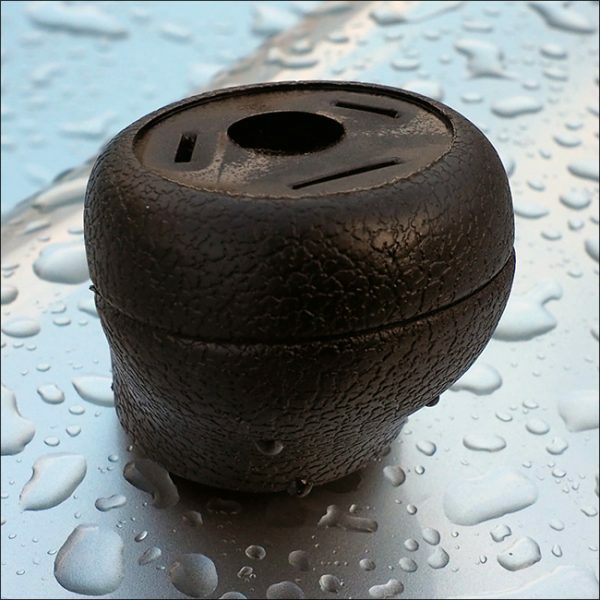 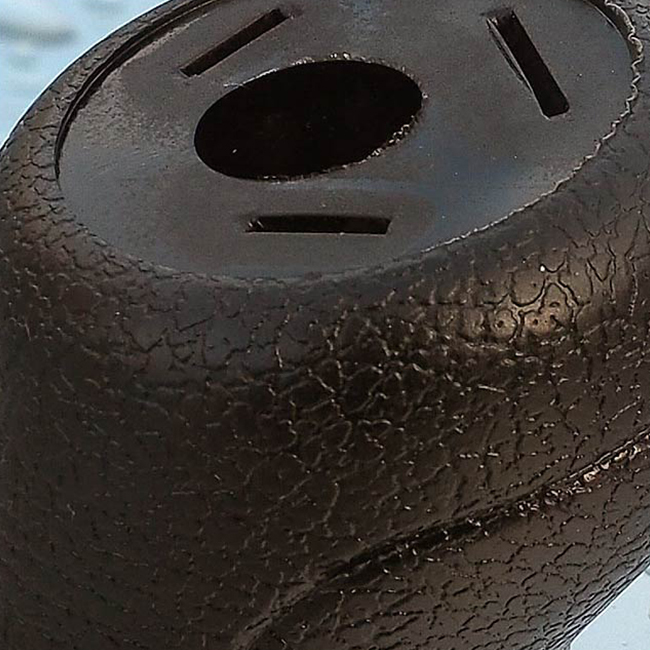 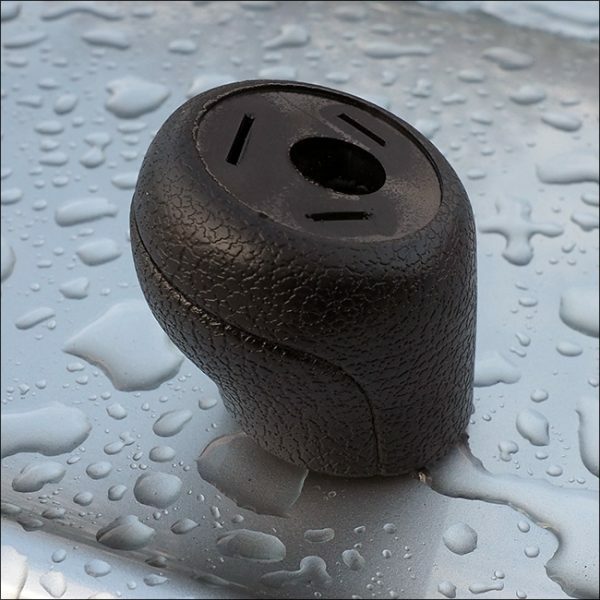 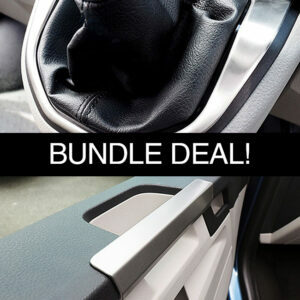 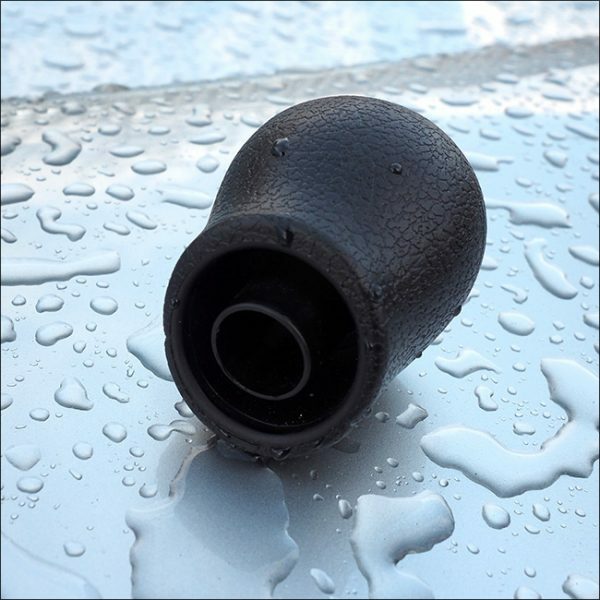 These gear knobs are manufactured using high grade rubber and made to the exact OEM spec. 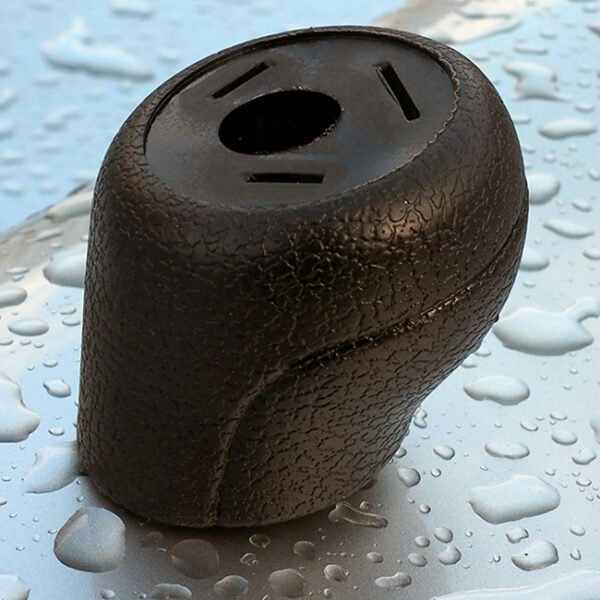 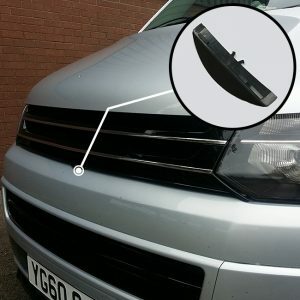 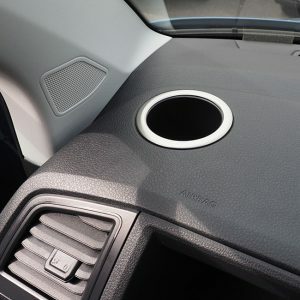 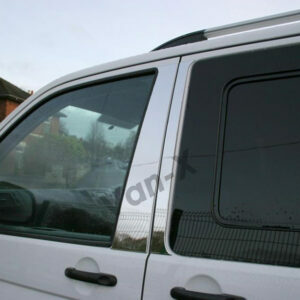 Our Van-X gear knobs are quality checked and shipped from our UK warehouse, ensuring quality remains at its absolute highest when compared to similar lower value items for sale from Asia. 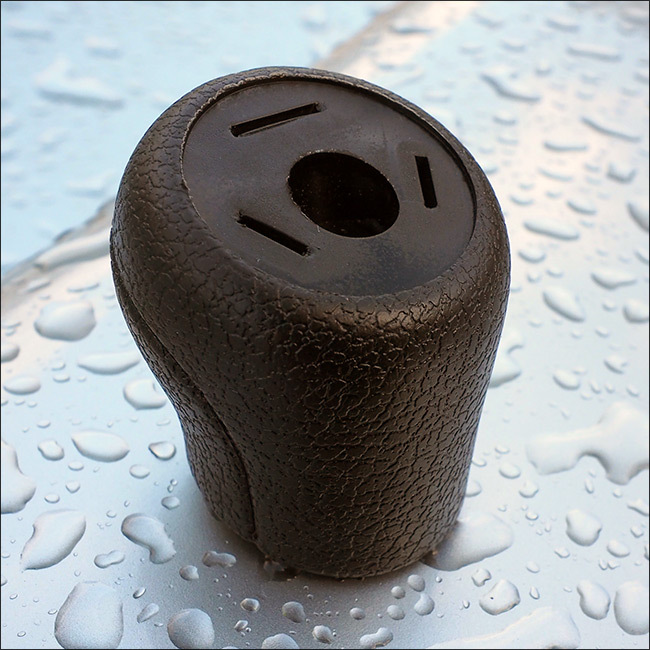 There is no difference in fit and quality between our gear knobs and the original item.